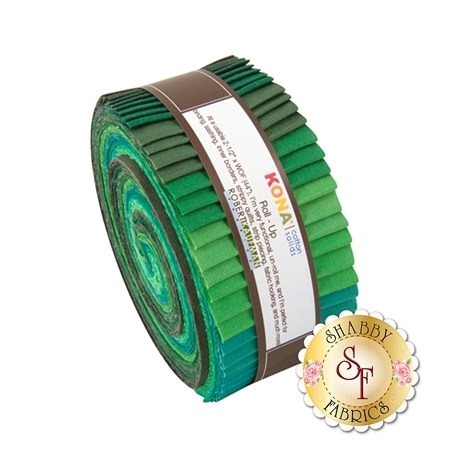 Kona Cotton Solids is a vibrant collection by Robert Kaufman Fabrics. 100% Cotton. This pre-cut contains 40 strips, each measuring 2½" wide.